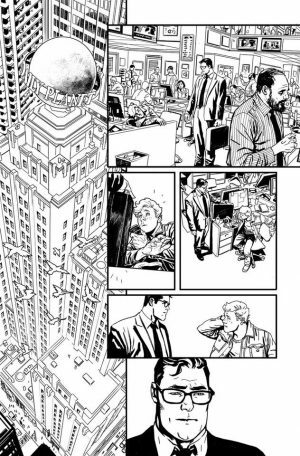 DC Comics Universe & Post Man Of Steel Spoilers: Interior Page Released For Action Comics New Era For Superman! DC Comics Universe and Post Man Of Steel Spoilers follows. 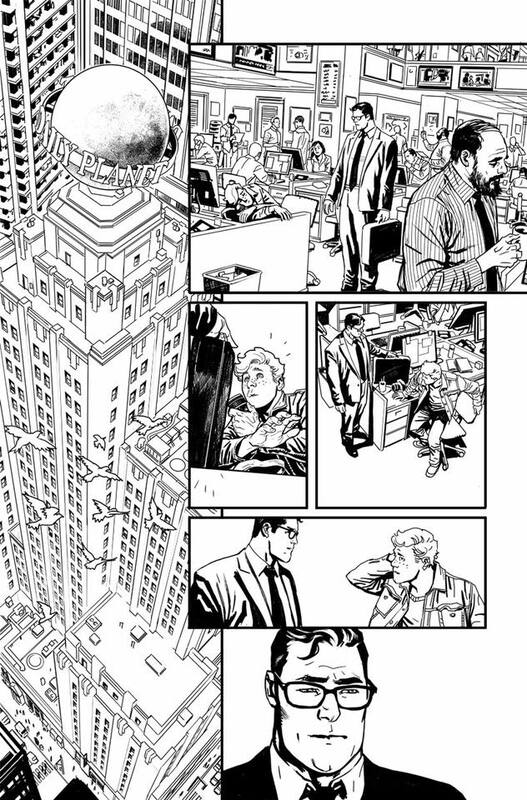 Interior Page Released For Action Comics New Era For Superman! 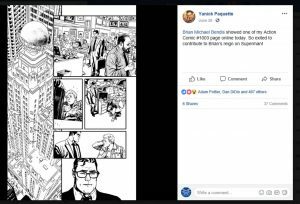 Brian Michael Bendis showed one of my Action Comic #1003 page online today. 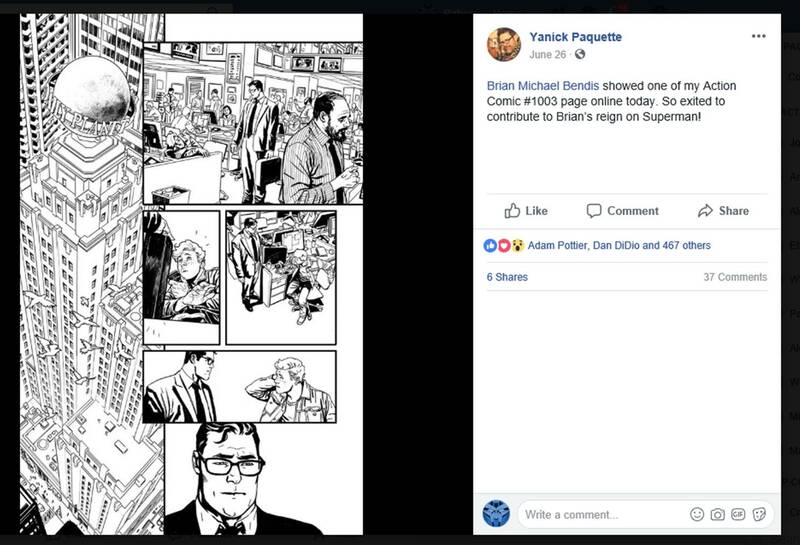 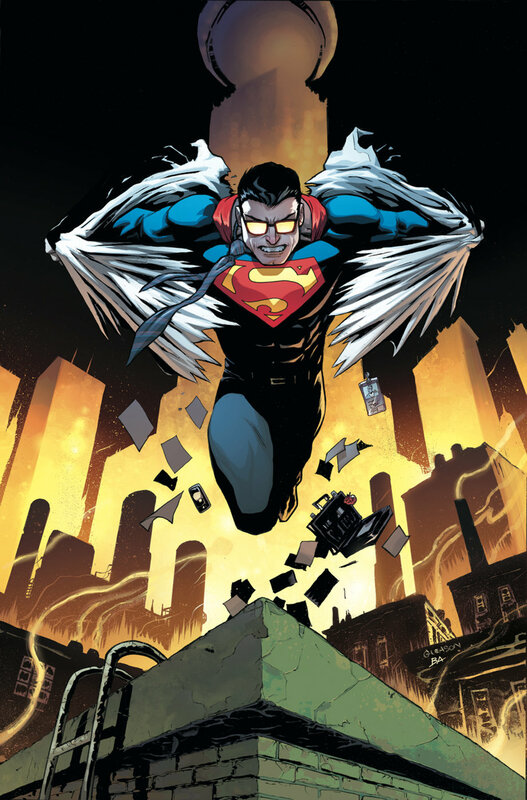 So exited to contribute to Brian’s reign on Superman!